Eye care professionals specialize in understanding how the human eye really works, as well as diseases and conditions that affect your vision – many of which do not have obvious symptoms. Optometrists know how age and risk factors affect vision over time for young and old, and they understand the benefits and features of corrective lenses including eyeglasses and contacts. Dr. Richard Scheid graduated with his Doctor of Optometry from the University of Waterloo School of Optometry in 1977. 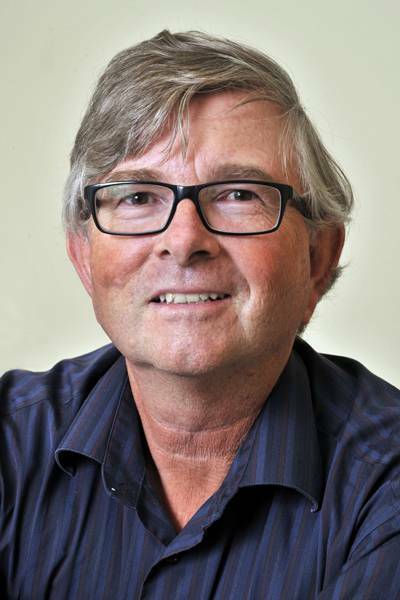 He was a Clinical Resident at the University of Waterloo School of Optometry from 1977 – 1978 and went on to be a Clinical Supervisor from 1978 – 1994. He was the Director of Optometric Training and Education at TLC in London from 1994-1995. Dr. Scheid has been seeing patients in his Private Practice since 1978. He is a member of the Ontario Association of Optometrists and a member of the Canadian association of Optometrists. Since graduating he has received an International Board Certification for Treatment and management of ocular disease (TMOD). Dr Scheid enjoys golf, boating and cycling when not in the office. He has two adult children and spends quiet time with his wife Margaret and their three cats. 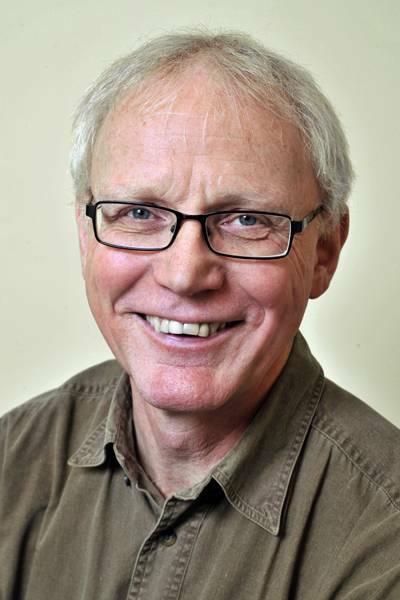 Dr. Jim Bender graduated from the University of Waterloo, School of Optometry, in 1981. He has served for many years as a clinical instructor at the University of Waterloo, School of Optometry, and as Director of Off-Campus Geriatric Eye Clinics. He was also the Leader of Off-Campus Eye Clinics for Developmentally Challenged Adults. Dr. Bender has served as an examiner for the National Board of Examiners in Optometry. He holds a certificate in Advanced Ocular Disease & Therapeutics. His special interests include contact lenses, laser vision and laser vision comanagement. 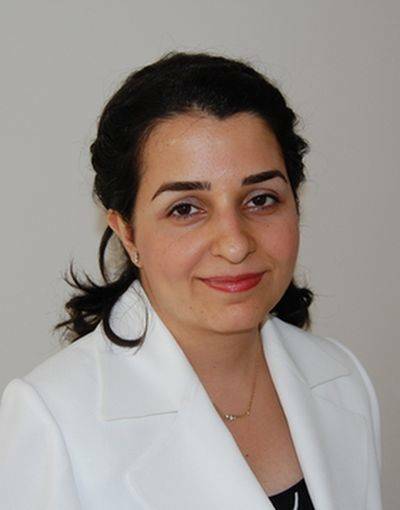 Dr. Joulaie received her B.Sc in Biology and her M.Sc in Molecular Genetics at York Univeristy. She has done various clinical researches on Glaucoma at St Michael's hospital in Toronto. She graduated from the Doctor of Optometry program at the University of Waterloo in 2014. As part of her training, she completed an eye disease internship in a busy general ophthalmogy practice. There she gained extensive training and hands on eperience in diagnosing and treating ocular diseases with the main focus on glaucoma and post refractive eye surgery care. Dr. Joulaie is also very passionate about doing pediatric eye care. She is a member of the Ontario Association of Optometrists (OAO) and Canadian Association of Optometrists (CAO). Dr Joulaie lives in Waterloo with her husband, an Intensive Care Physician in town, and their three young children. She enjoys cooking, playing piano, gardening and playing with her children.